If you’re looking for high quality and personal service, you’ve come to the right place. 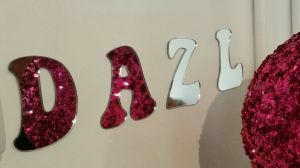 At Dazl Hair and Beauty we’ll give you the attention and personal service you’ll come to expect and enjoy. 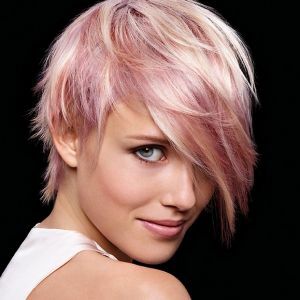 We offer the best in Hairdressing and Beauty. 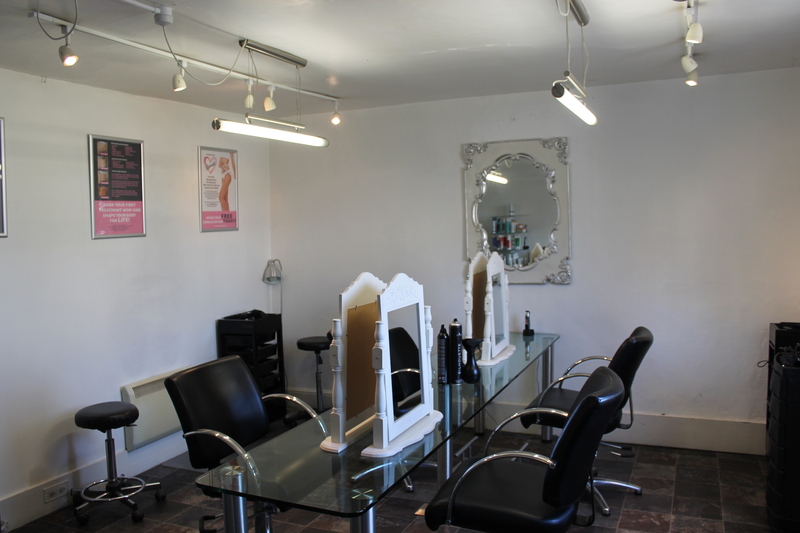 Dazl Hair and Beauty has been located in Tunbridge Wells since 2006. Let us put our experience to work for you. DermaCo Pro System is a 6-in-1 non-surgical face lift treatment! THERMOTHERAPY – A warm application that when applied to the skin surface has many different therapeutic properties. The heat will increase the size of the blood vessels increasing the blood flow allowing the pores to open. DIAMOND TIP MICRODERMABRASION – Microdermabrasion diminishes epidermis abnormalities and it stimulates and restores the circulation to improve a healthier tissue, leaving the skin refreshed and rejuvenated. ULTRASOUND FACE/ BODY -The ultrasound waves stimulate skin tissues and improves the permeability of the membrane to promote collagen tissues and helps to reduce fine lines and wrinkles. BIOLIFT– Tones and firms facial contours, tightens sagging skin, lifts eyes, reduces eye bags, dark circles and increases cell renewal. LED LIGHT THERAPY – Treats acne, increases collagen and elastin production as used on problematic skin. CRYOTHERAPY – Creates soothing effects on the skin closing down the pores leaving the skin feeling refreshed (locking in any moisture into skin). WHEN BOOKING A COURSE OF 10 RECEIVE £100 OFF! Eucaderm Hair Clinic Tunbridge Wells, Kent specialises in treating hair loss and scalp conditions including Dandruff, Psoriasis, Eczema, Alopecia (Hair Loss), Greasy Hair, Thinning Hair, Itchy Scalp and many more. Eucaderm was founded by Trichologist David Satchell over 40 years ago!! Eucaderm based in Tunbridge Wells, Kent uses natural products based on essential oils and we found that the natural antiseptic qualities of the oils worked wonderfully on the scalp and gave the hair a beautiful shine. More importantly, we did not need to use synthetic perfumes to create a “nice smell”. The natural citrus flavour was all we needed, so there was less risk of hypo-allergenic responses. The great advantage with Eucaderm products is that being non hormonal, non-steroidal and completely formulated from natural ingredients, they are safe to use by everybody and anyone who wants healthier looking hair, please see the products page for these. So if you are suffering with a hair loss or scalp condition then please seek help from us. We are based close to the town centre in Tunbridge Wells, Kent and can offer expert advice and solutions for Alopecia, Hair Loss, Thinning Hair, Greasy Hair, Scalp Conditions and many more. Our products can be used by anyone who just wants shinier, healthier looking Hair. Out of hours’ appointments are available on request.